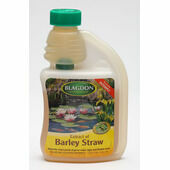 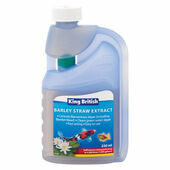 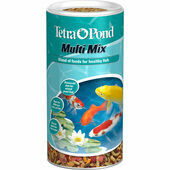 Barley Straw for ponds is a natural treatment for green pond and blanket weed. 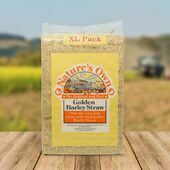 Simply place the barley straw in your pond and as it decomposes it will use up a large amount of nitrogen which algae and blanket weed require to survive. 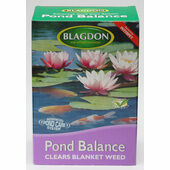 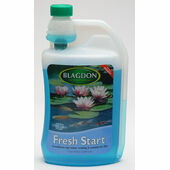 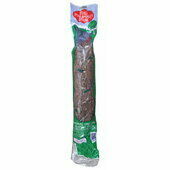 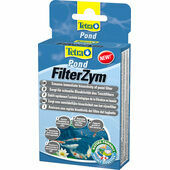 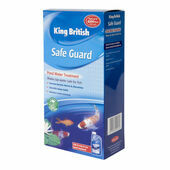 Without this nitrogen the algae and blanket weed cannot survive due to their lack of root and leaf structure. 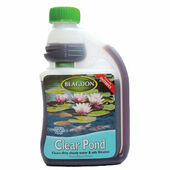 Other plants in your pond which have leaves and roots will be able to flourish as normal even with the lower levels of nitrogen. 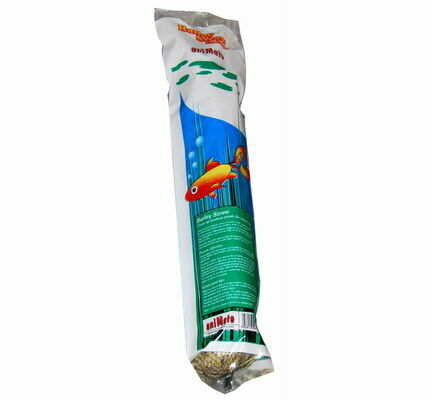 The Barley Straw that I acquired from Pet Express is of excellent quality and helps create a good balance of the water in my pond.